Funny and bearded Actor, Zach Galifianakis, best known for his excellent turn in the Hangover (2009) movies as the somewhat unhinged Alan, is back. This time he comes with Jason Sudeikis, Kristen Wiig, Owen Wilson and Kate Mckinnon in Mastermind – a very promising new comedy due this summer. 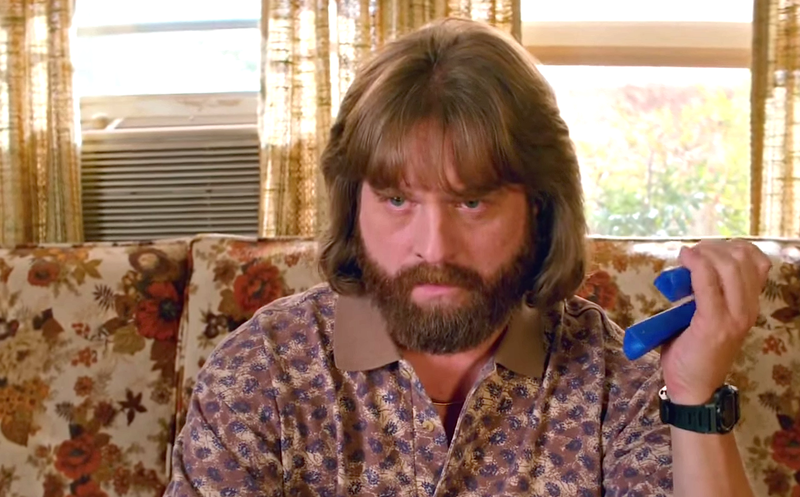 I’m most excited about Galifiniakis, of course; but also the character played by Jason Sudeikis. May the movie be filled with more great lines and scenes not yet seen in the trailer.